While working on the Internet I tried numerous work at home opportunities and ways to earn cash from home, these were freelance writing, paid surveys, online blogging, paid forum posting and even web design. Each of these home-based jobs helped me to gain experience and, which is more important, find my niche to make good money online. I have always been keen on finding out new things and sharing them with my friends. Having practiced a lot, I started blogging and writing how-to guides and reviews. This work at home opportunity has a lot of benefits – I can work whenever I want and I am in change of my earnings. If you would like to start writing articles for money, then Squidoo.com is the best choice for you. My first Squidoo earnings – this is the very first article before I started my test. Below you will see the results. How much can one make by writing for Squidoo.com? This is the question, which bothers a lot of beginner writers, who are serious about writing content for cash at Squidoo.com. 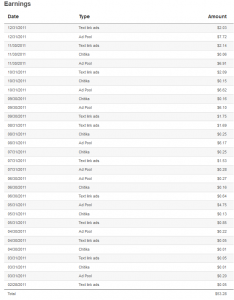 For the last past month I ran a little test with my account on this “get paid to write” website and I managed to earn $53.28 for creating and promoting just one article on Squidoo dot com. In this post I would like to give you some tips and draw your attention to things, which I took into consideration, when I was writing and promoting my Squidoo article. First of all, Squidoo is a community, where users come to gain and share knowledge. By being active on this site (by this I mean daily activity, frequent lens updates, comments on other lenses, participation in contests, visiting interesting articles and reviews) you can earn points and improve your member level. By unlocking new levels you will gain access to freebies and trophies, which can help you drive additional traffic to your lens (and traffic means ad revenue and affiliate sales). Lens rank is a very important feature, which influences the amount of ad revenue share you are getting. The lower your rank is, the higher your chances of making good money by writing for Squidoo are. Speaking of my example, my Squidoo article is only a Tier 2 one (if I manage to promote it to get a Tier 1, I think I would be getting more than twenty dollars per month from ads on this lens). 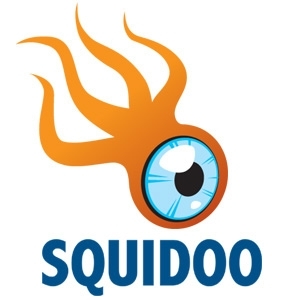 Remember that Squidoo.com is a revenue sharing community, where your earnings are dependent of your lens activity. So, unlike companies, which pay a flat fee for every article, with this get paid to write site you can write an article once, market it and receive life-long royalties. Now I am starting to think this work at home opportunity over, trying to find time to create more lenses, promote them and see how much I can make. 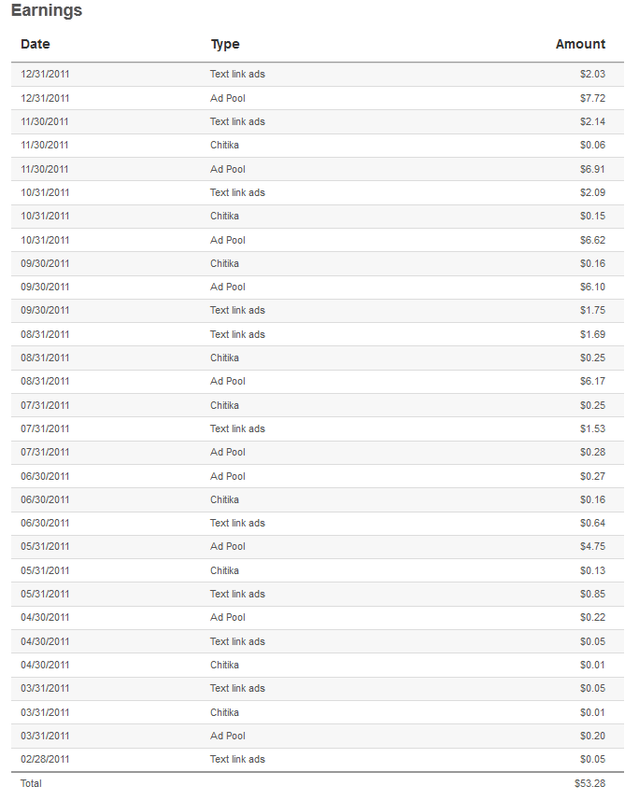 If one article earned me $53.28 up to date and shows positive traffic growth, I think I will be giving me automated earnings of 10-20 dollars per month for the next several months (please note that I got that much money only from ad revenue share, if I had affiliate links in my article, I guess I would have earned much more money but it is a whole different story). 1) I had to be an expert in the topic I was writing about. So I did a lot of research (both content and keyword research). I didn’t target long-tail keywords nor tried to enter a non-competitive niche (it was not smart of me but I wanted to challenge myself, if I spent more time looking for a non-competitive niche, I would have had less time for promotion). 2) Content writing skills – I had to be precise and didn’t want to bore my readers with useless content. 3) Proper keywords and tags – while creating my first lens I spent a lot of time filling in all the information till my article was 100% complete. 4) Promotion, promotion, promotion. I didn’t do as well as I wanted with the promotion. Basically what I did – I created several promotional articles for my lens, submitted it to some of my Blogger.com blogs and used one or two forums to get links to my article. 5) Time for daily activity on Squidoo – I was working on adding some new information to my article almost every day, this definitely boosted my lensrank and gave me an opportunity to get traffic from social networks (every time I added something new to the article, I tweeted it and used FB to get more likes). Well, to sum everything up: Squidoo.com is a superb way to make money online for free by writing content. I created an article, did some promotion and I think that I would be earnings royalties for the next several months, if not years, on automated basis. I have attached a screenshot of my earnings, hopefully it will work as an encouragement for you. If you liked this article, please share it on social networks and leave your comments below if I didn’t answer any of your questions. Good luck and hopefully you will be able to beat my Squidoo earnings record. I’ve struggled with Squidoo. Does it really have the volume to turn profit? I’m not sure. Actually it does. There are lots of people, who make a living by writing for this site. My test shows that even one article can earn automated income. I wish I spend more time on writing several dozen of articles to gain more royalties.